The elegant Petrossian gently sets the mood for sophisticated tastes and discerning palates. 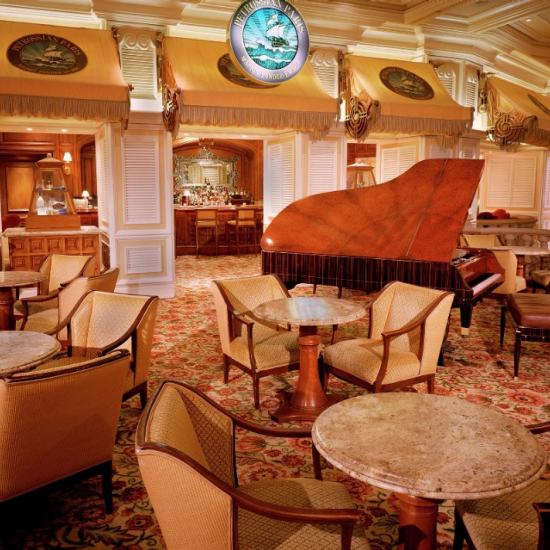 Indulge in a splendid evening with live music from the one-of-a-kind Steinway grand or relax on one of the velvet couches that overlook the casino. Savor house-made infused cocktails, the vodka sampler, smoked salmon and caviar or afternoon tea. An epicurean's delight, Petrossian Bar is the ultimate respite for enjoying the finer things in life. Petrossian opens every afternoon to share a bit of European flavor with guests in the form of a traditional Afternoon Tea Service from 1:00 PM - 4:00 PM. 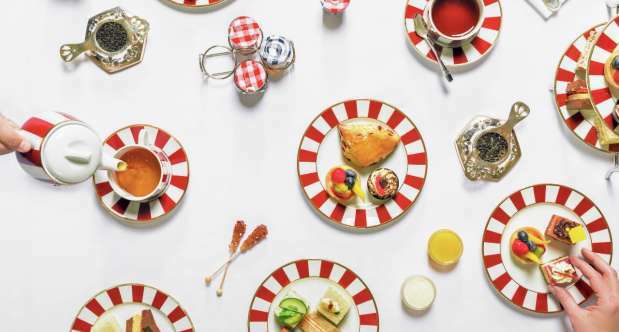 Come, sit and enjoy open-faced sandwiches, English tea sandwiches, freshly baked scones with clotted cream, Baxter's preserves, assorted miniature pastry delicacies and, of course, teas imported from around the world. Directly across from the front desk. *Performers may change without notice. Set in a superbly stimulating atmosphere the Sport Book & Bar is conveniently located next to the Race & Sports Book. Experience sports in this sleek and expansive betting arena. Place your wager and slip into the comforts in our exhilarating epicenter of adrenaline featuring state-of-the-art TVs for the ultimate in precision viewing.